SEARCH MLS LISTINGS FOR FREE! To Help You With All Your Minnesota Real Estate Needs. Search for MN Real Estate Now! 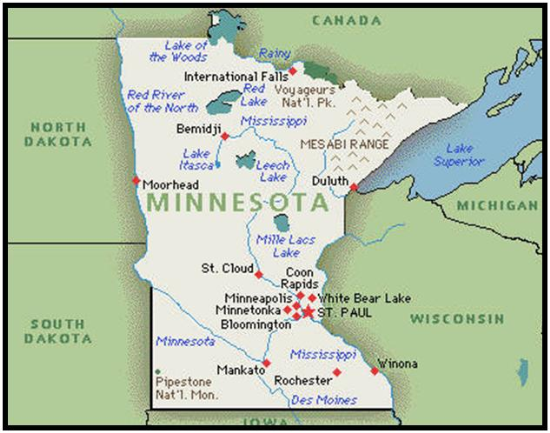 View every home available that is on the Minnesota MLS. Start your search for your dream home or real estate property investment now. Try Our Easy To Use Map Search! Your next home is just a point and click away. Search Bank Owned Homes/ Foreclosures and Short Sale Homes! You can search for free! You also can save your search and have our system e-mail you with new listings. Whatever your Real Estate need is John Anselmo and Michele Anselmo are ready to help!